January | 2016 | LuBon Industry CO.,LTD. 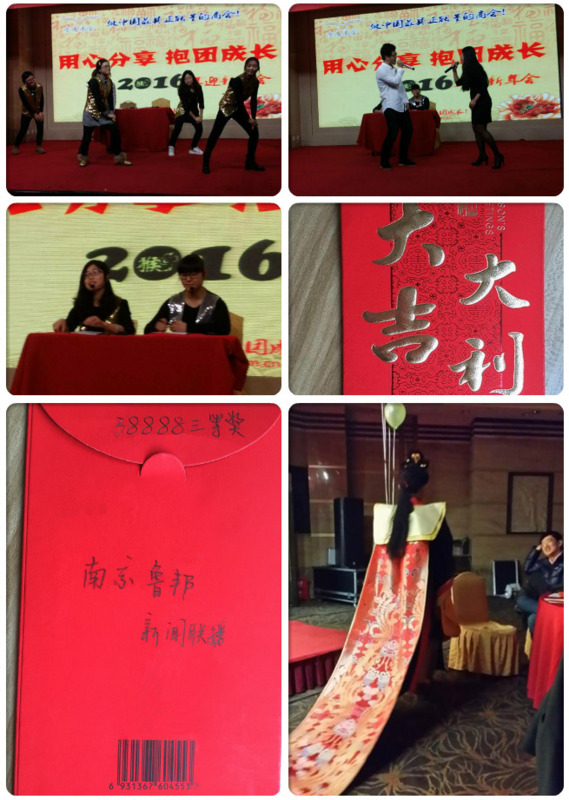 Jan.14, JinYing Chamber of Commerce held new year’s party successfully. Our company – Lubon participates in the program “CCTV News” won the third winner. This entry was posted in News on January 15, 2016 by lubon.